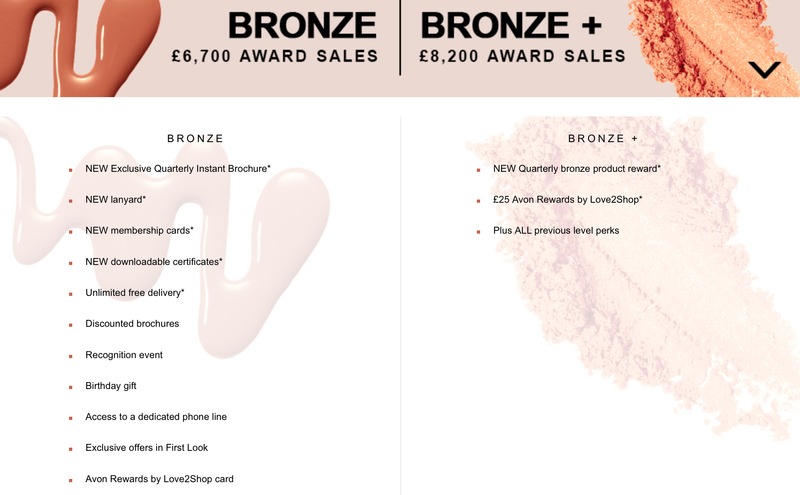 Home » Avon Representative Opportunity • Benefits of being an Avon Representative » Avon Presidents Club 2019 – Be Part of the Best Club in Town! 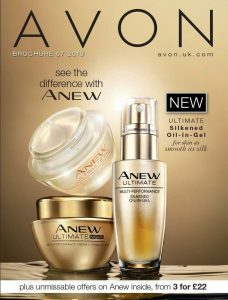 Getting into Avon Presidents Club 2019 is a great achievement for representatives, President Club encompasses the top 7% of representatives in the country. Members benefit from extra rewards which grow as you progress through the levels. Sales can be tracked from the representative website, every campaign it updates and allows you to see what you need to sell on average every campaign to achieve. Presidents Club runs from campaign three 2019 to campaign two 2020. 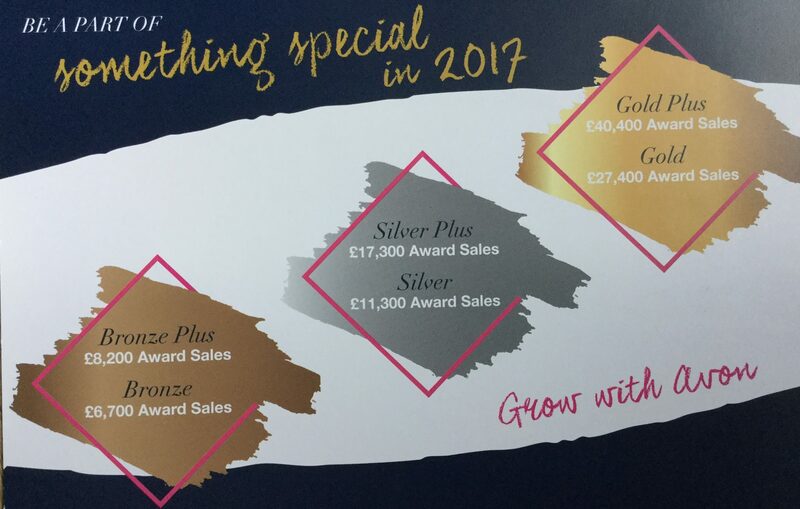 The exclusive diamond level is in celebration of 60 years of Avon and achievers will be able to select their own diamond jewellery. The Top Representative trip rewards the top fifty representatives with an exclusive holiday. Previous destinations include Sorrento 2014, Mykonos 2015, New York 2016, Seville 2017!